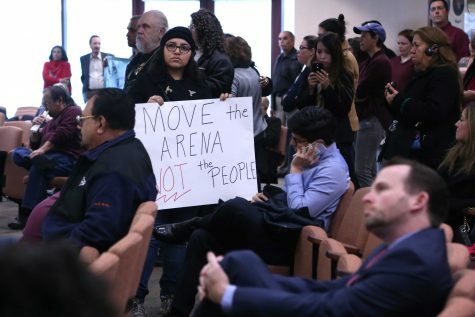 Last week Judge Amy Clark Meachum, Travis County judge in Austin, was presented with a temporary restraining order by the Texas Rio Grande Legal Aid to hinder the discussions to obtain properties for the $180 million proposed arena in Downtown El Paso. Both sides were able to argue their sides in Austin on Friday, morning, but no verdict was rendered. On Monday, Judge Clark Meachum ruled in favor of the four Duranguito tenants who pushed for the restraining order. 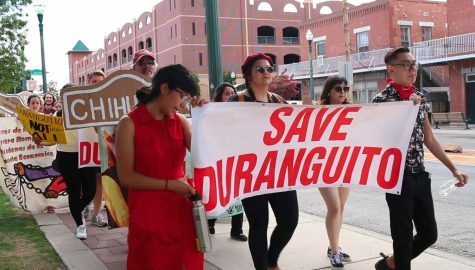 The plaintiffs with the Texas RioGrande Legal Aid are demanding that the city stop issuing demolition permits for the buildings in the Duranguito area, stop agreeing to new contracts of relocating residents and stop the demolishing of any building until a final decree has been issued. Now, the city cannot issue demolition permits and is not allowed to engage in new contracts to acquire, demolish or start construction related to the arena project. 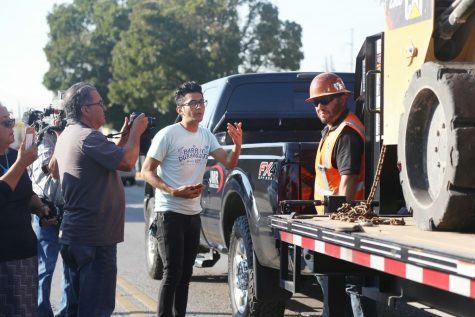 Leyva filed a civil rights suit against the city at the beginning of June and she is self-representing the case, saying this matter violates the civil rights of the tenants living there. 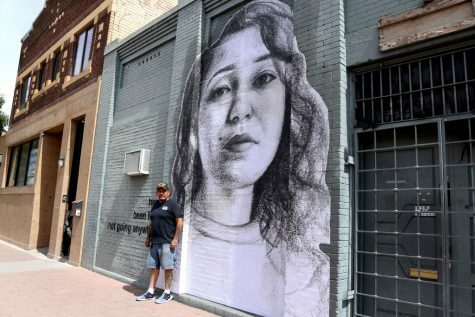 Paso del Sur, a local organization dedicated to the preservation of historical landmarks in El Paso and works for citizen’s rights, reported on their Facebook page that Borderplex REIT landlord, Alejo Restrepo and his father in law, Dr. Roberto Nassim Assael, are plotting to demolish some of the buildings as soon as this week. 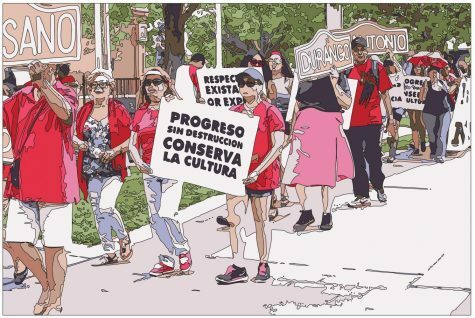 They also said in a post that the owners of the Flor de Luna Art Academy Gallery were evicted from their building last week. According to court documents, Scott Incerto, an attorney who is defending the city on the restraining order filed, is arguing that all the topics brought up by Texas RioGrande Legal Aid would not impact the residents. 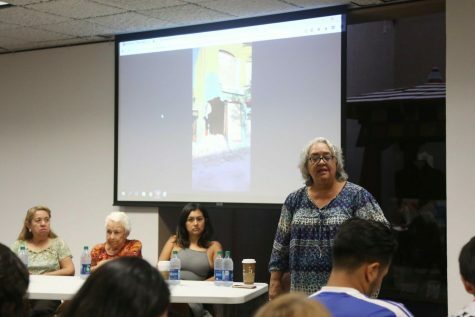 Regarding the buildings that are up to be demolished by Restrepo and Assael, there are currently four buildings that are proposed to be torn down. However, according to the court documents, Incerto said that two of the four tenants agreed to relocate. He reported that the third tenant is not living at the location currently and that the fourth will not be demolished before July 17. 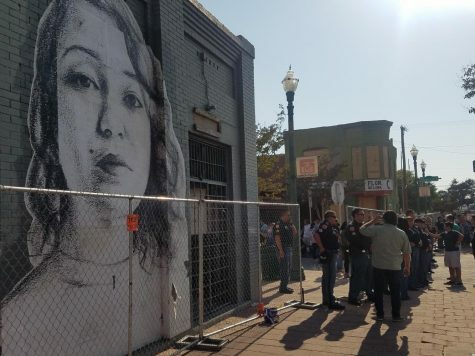 There is a hearing set for July 17-18 in Austin that will determine whether the city is allowed to move forward with its plans to demolish these buildings. 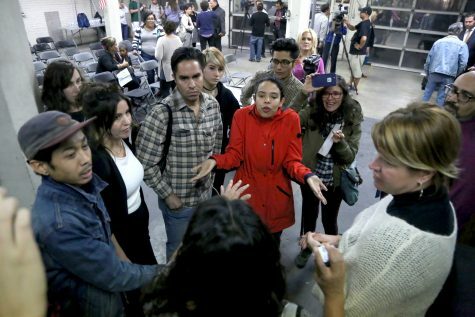 Although the court documents state that, Leyva said there is more to the issue than the tenants deciding to relocate. According to the court documents, the city wants to build the arena on 19 different assortments of land in the Duranguito neighborhood. The city has already started to grant permits for the demolition of some of these buildings. Before the property owners can be paid for selling off some of these properties, the city is requiring the owners to demolish the buildings. 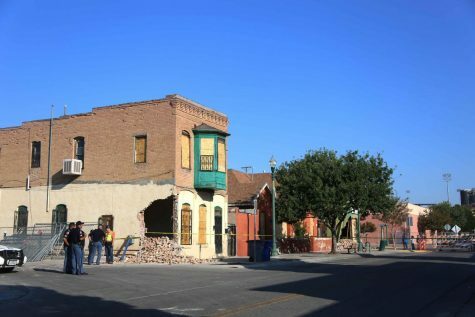 In the city’s defense, Incerto argued in the court documents that according to current codes and local ordinances, the city is not allowed to restrict demolition permits. If enacted, several businesses in the Duranguito area will be affected, including El Tiradero, a flea market that is home to about 50 vendors who pay between $10 and $20 to sell their goods in the indoor building, falls within the boundaries of the desired arena. Vendor Leticia Herrera is an active supporter at every protest against the stadium and does not believe there is a price that the city can put on her business. The city did not comment on the matter. Paso del Sur has also set up different protests in the spirit of advocating against the displacement of the residents. 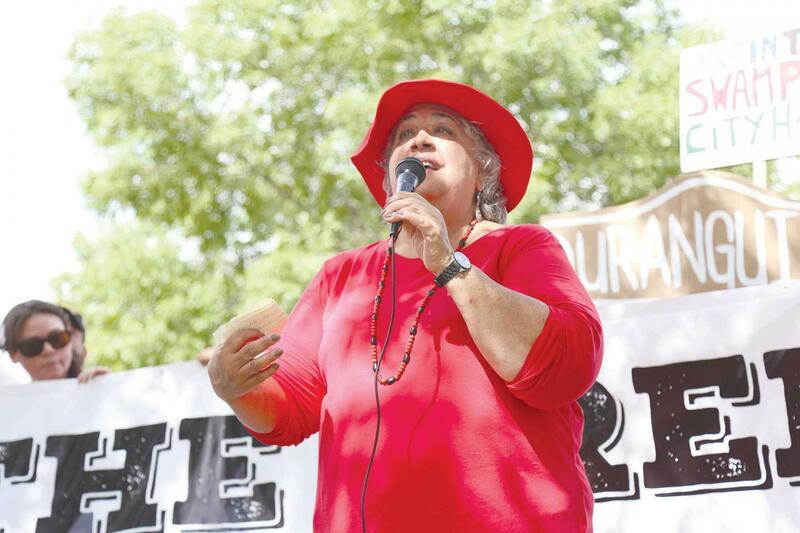 On June 3, the group had a March for Solidarity protest, where many public figures, Duranguito residents and El Pasoans spoke out on behalf of the matter. The unfolding of all this has taken a roller coaster turn on Leyva. Although she is hopeful for the right verdicts coming their way, she often feels the landlords have scared the tenants away already.